While the perfect white smile may be society’s ideal, few people are born with the goods. Food stains, damage, genetics, and time can all take their toll on your teeth. While orthodontics can straighten minor alignment issues — fillings and bonding address some types of damage, and whitening adds back lost brightness — veneers may be the answer if you’re after a fresh, new look. Used for decades to deliver Hollywood-perfect smiles, dental veneers are a proven cosmetic procedure that offers a range of corrections to help you achieve your own vision of a perfect smile. We’re veneer specialists here at Healthy Smile Dental, and Hannah Baek, DDS, has plenty of experience with dental veneers. Here’s some information we’ve put together to help you understand this smile-enhancing treatment. Made of porcelain, veneers are thin, custom-made caps fitted over your existing teeth. Although veneers are typically categorized as a cosmetic treatment, they have several other applications and benefits. Dental porcelain shares many qualities with your natural tooth enamel, particularly with its appearance, which mimics the look of your natural teeth. But when you’re looking for a dramatically brighter smile, you can choose veneers in shades whiter than your natural teeth could ever achieve, even with professional whitening procedures. 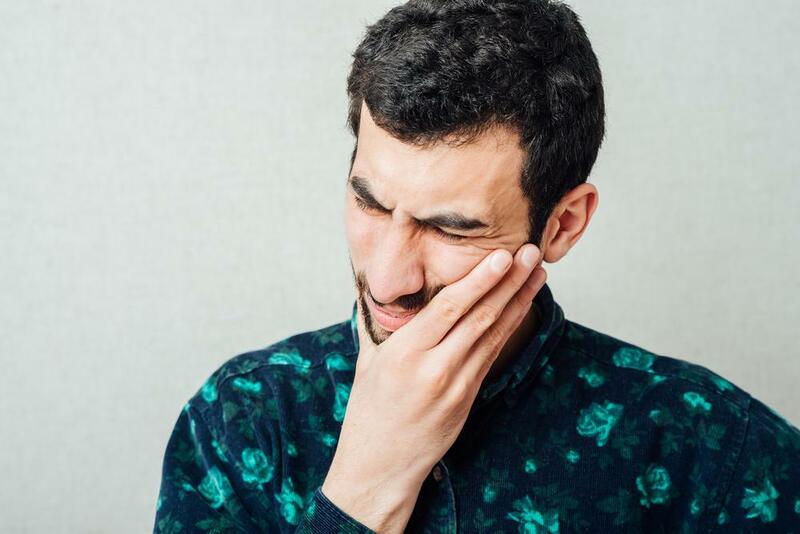 While not a solution for every type of damage, dental veneers can cover and reinforce problems such as chips and moderate cracking. As long as your natural tooth is basically sound, applying a veneer can be just the way to spruce up that standout. If you’re happy with the rest of your teeth, matching the veneer to your teeth is easy. With the added support of the porcelain layer, your damaged tooth has years of healthy life ahead. Many people have minor alignment issues that really don’t warrant the expense and extent of orthodontic treatment. Their teeth are almost there, but not quite perfect. 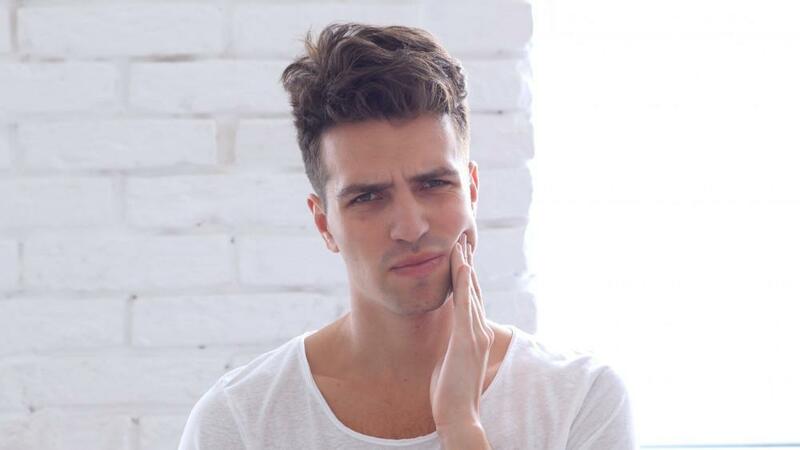 Or perhaps the profile of your teeth varies, or you have a slight gap you’d like filled. 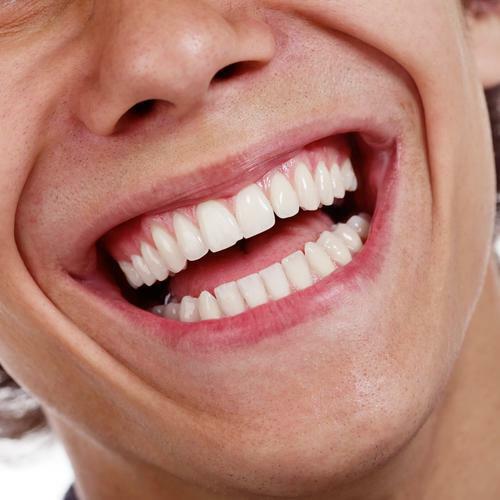 The good news is that veneers may be able to help in each of these cases. 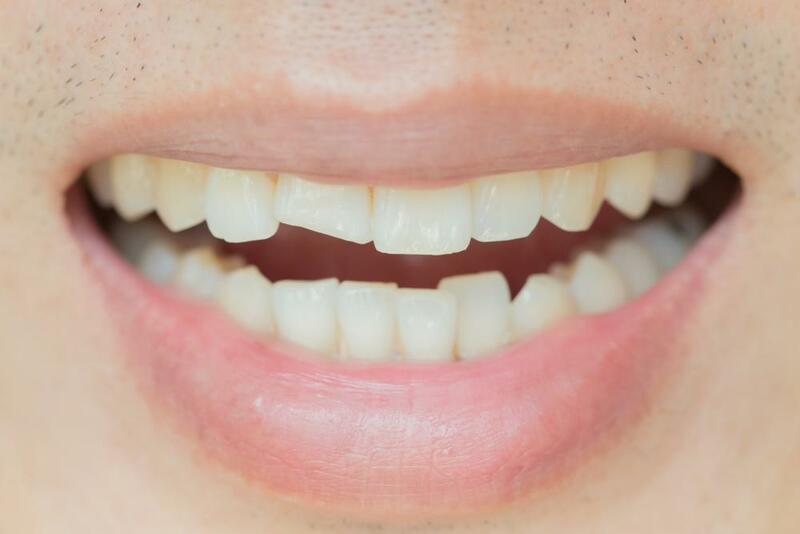 Because veneers are manufactured based on impressions of your existing teeth, they can also be made to correct these small flaws, fixing small alignment problems, closing gaps, or altering tooth profile. As well as effectively matching the appearance of natural tooth enamel, porcelain is stain-resistant and tough. 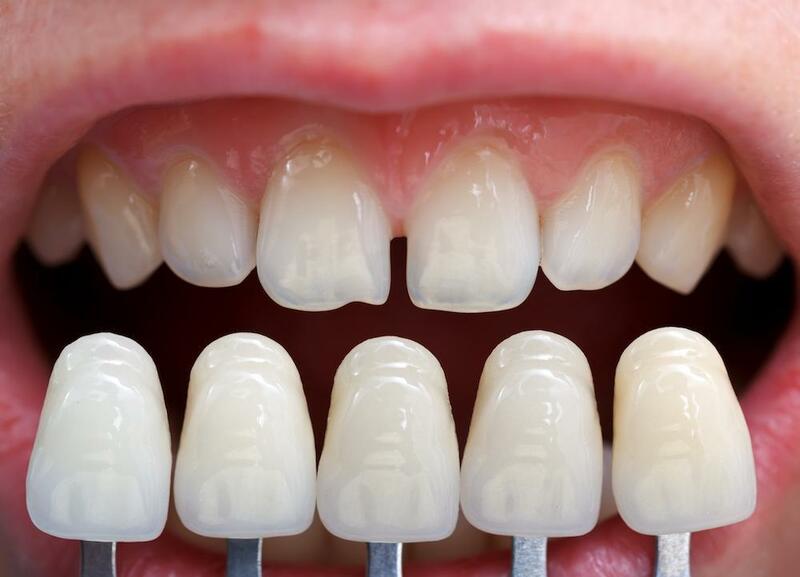 Once cemented in place, porcelain veneers stand up to the wear and tear of everyday living. Porcelain is also well-tolerated by gum tissue, so teeth with veneers applied blend in visually at the gum line too. 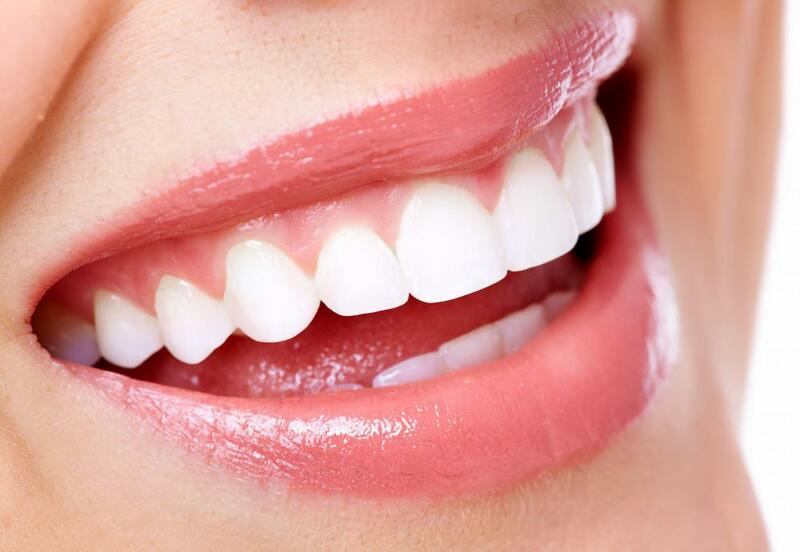 Veneers have a long life span, typically lasting as many as 15 years before replacement becomes necessary. As you can see, veneers offer plenty of ways to upgrade your smile, both physically and cosmetically. Book online or call us today to set up your consultation with Dr. Baek. 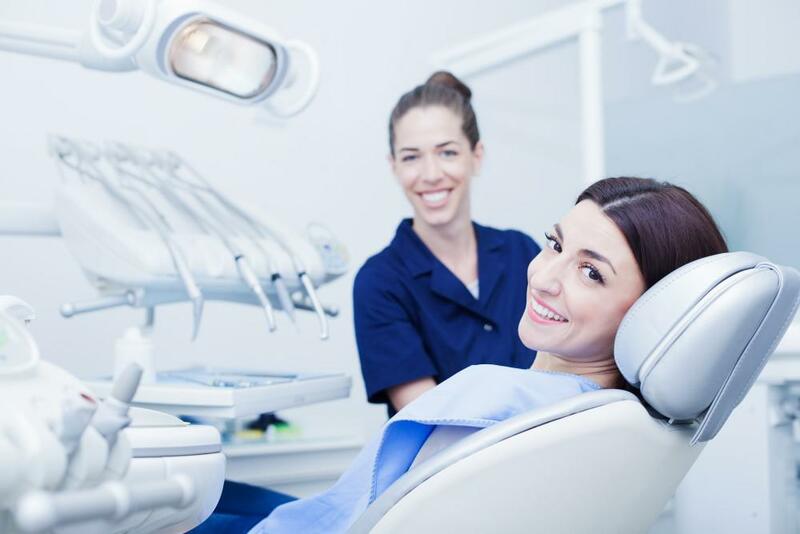 She can advise you on the best options as you plan your perfect smile.